We are trying something different in this issue. Instead of jamming the pages with race coverage, we are adding links to some of the races to Facebook Photo Alums that we have created. 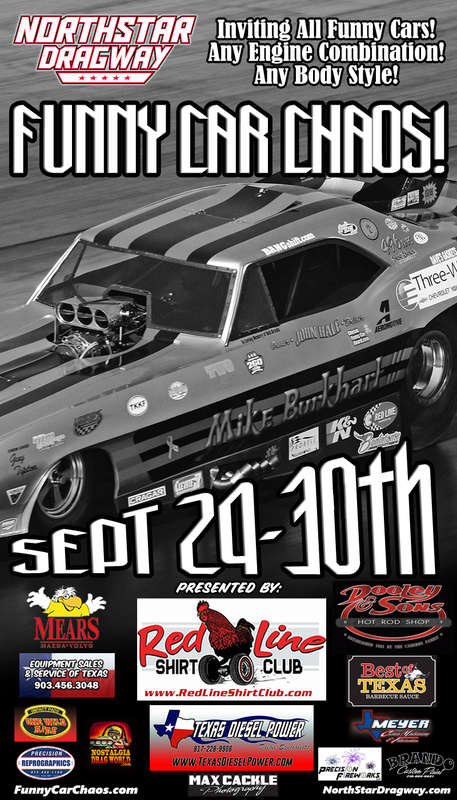 Click on the links to see captioned photos from current races. 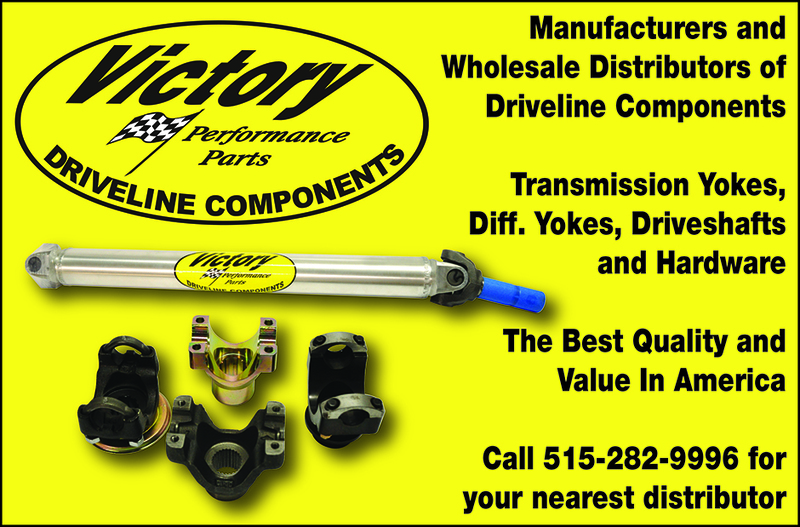 Race Coverage is presented by Victory Performance Parts Driveline Components.